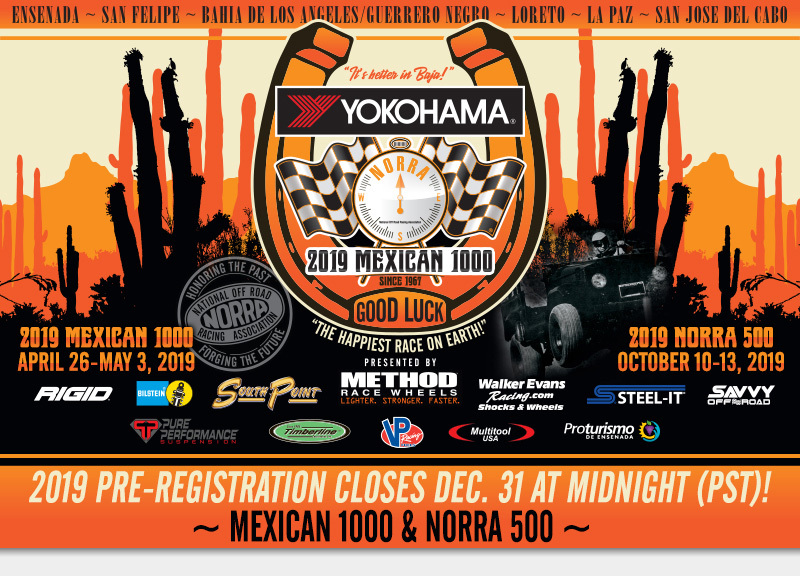 NORRA: 2019 YOKOHAMA NORRA MEXICAN 1000: 2019 Pre-Registration closes December 31 at midnight (PST) for both the Mexican 1000 & NORRA 500! 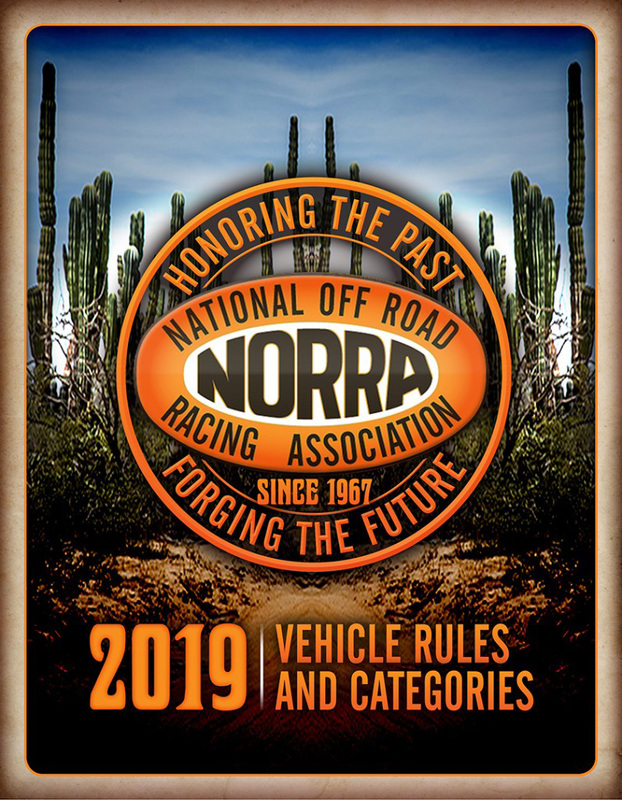 In an effort to streamline the registration and planning process for 2019 competitors, NORRA rolled out its pre-registration program on September 15, 2018. The pre-registration program allows competitors to secure their race number and starting position early with flexible payment options after a non-refundable $500 deposit. Payment options are coming to a close and all entries must be paid in full after December 31st. Additional co-driver registrations and wristbands for the 2019 YOKOHAMA NORRA Mexican 1000 can be purchased through your NORRA account online through April 21st 2019, and for the 2019 NORRA 500 through October 5th. On-site purchases are not guaranteed to be available and are dependent upon the capacities of our hosting partners. 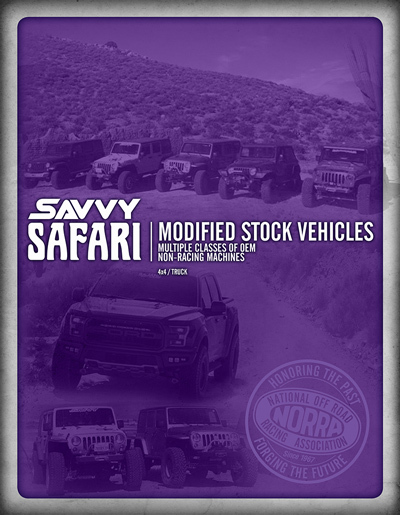 Visit the Rally Info page for information on pricing, benefits and more! The best news is that registration is still open. You can sign up today and join in on all the fun and adventure. 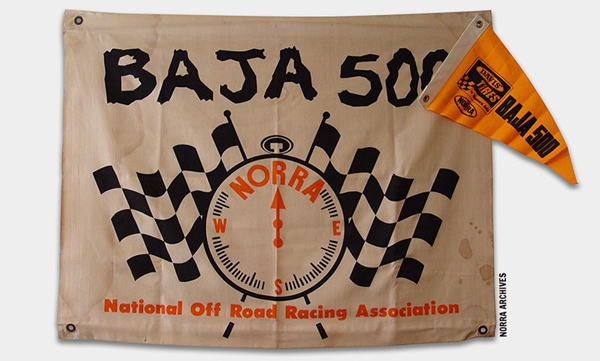 Everything you need to know about the Mexican 1000, and NORRA 500 can be found at norra.com. Go to the site and find out for yourself why NORRA has exploded in popularity. You can experience the same wonder and sense of achievement those early thrill seekers sought today when you join NORRA in Baja. 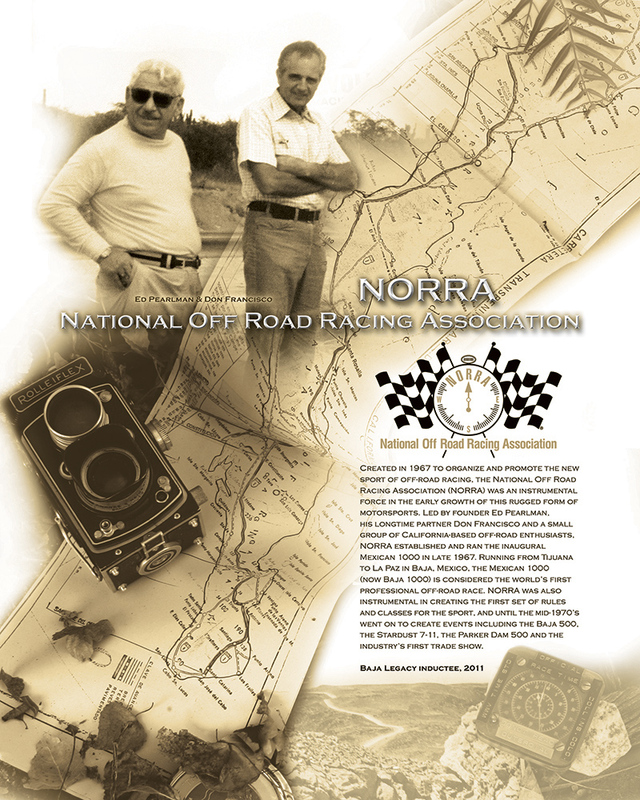 NORRA events honor the past, while forging the future. Don’t miss out on the fun.